People often advise against lending money to friends and family, and for good reason. Loans can easily become unpleasant if one person has trouble making repayments – or worse, decides to skip payment at all. However, if someone you care about is in serious trouble and needs the money, how can you say no? The best way to avoid problems in the future is to make the loan on the same terms as you would to a stranger. The borrower should understand that loans are not simple, and if you simply give away money expecting to be paid back in good faith, things can quickly get complicated. If a loved one asks you for a loan, there is nothing wrong with taking time to think it over. You can tell them you need to check your finances to make sure that you can afford it – and be honest if you can’t. Make sure your friend or family member has sought other avenues for the loan as well. They probably have – but it pays to ask as it will give you a good overview of exactly how much trouble they’re in if they can’t get a traditional loan. If you’re going to lend a large sum of money, it makes sense to request full financial disclosure. Find out what their spending habits are, and what they’re doing to get back on track. If you’re lending money, there’s nothing wrong with asking what it’s for. You should know all the details so you can decide if the loan is even necessary – and if your friend or family member takes offence, then that could be a sign that lending them money is a bad idea in the first place. The chances are that you will never see this money again, so be sure you only lend what you can afford to lose. 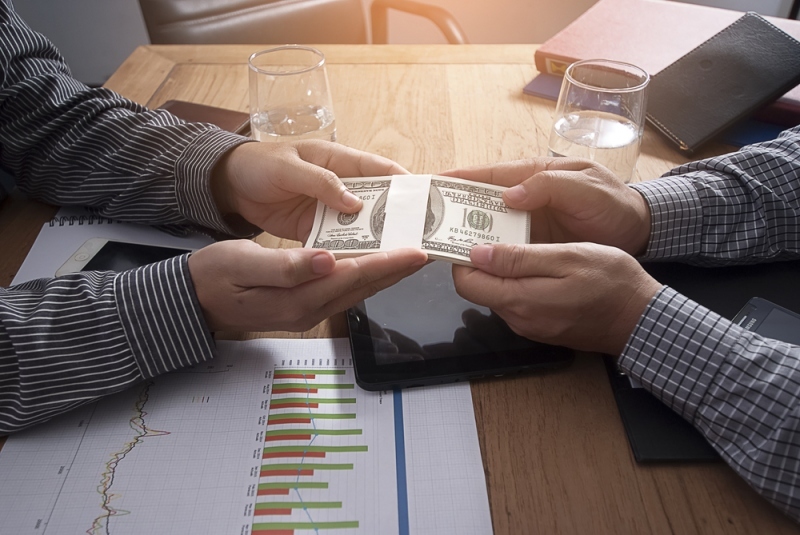 Of course, your friend or relative may have the very best intentions when it comes to repaying the loan, but who’s to say that they won’t fall on hard times again in the near future? It may seem cold or awkward, but discussing repayment terms is the best way to protect yourself, and your loved one should understand that. When offering lending advice, Wonga recommends clarifying the amount being loaned and getting it in writing to make sure everyone is on the same page – literally. These terms may also include interest. Although charging a friend or family member interest may seem unnecessary, it depends on what’s at stake. If you are lending an amount of money in the thousands, you may have to pay gift tax on the amount you lend. It’s a good idea to confer with an accountant to help you decide if you need to charge your loved one any interest. Discussing terms such as these also avoids any potential for miscommunication. It’s inadvisable to open a credit card or co-sign for a loan on someone else’s behalf, as their debt could quickly affect your name and credit rating should they fall on hard times again. A cash loan is something you can control, but you should never put yourself in the position to be affected by someone else’s money management. You are not obligated to loan money to friends and family just because they are your loved ones. Although it’s nice to be able to help people out, if it puts you in an awkward or impossible position, you can say no. If you’re not comfortable lending money, you can say no. Money is serious business, and if you feel anxious or uneasy about letting it affect family and friendships, it is best to decline. There are other ways to help those you love, such as offering to buy some groceries or give them a small cash gift instead of a large loan. Lending to friends and family can definitely cause problems, but sometimes those we love are in desperate need of our help. However, if you do decide to lend money, it’s crucial to do so carefully with terms agreed upon by both sides, so you can prepare for the worst if needed.